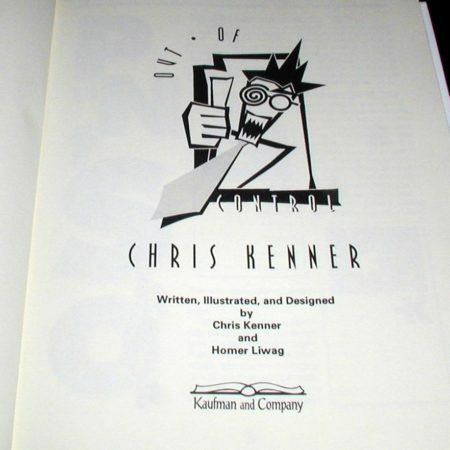 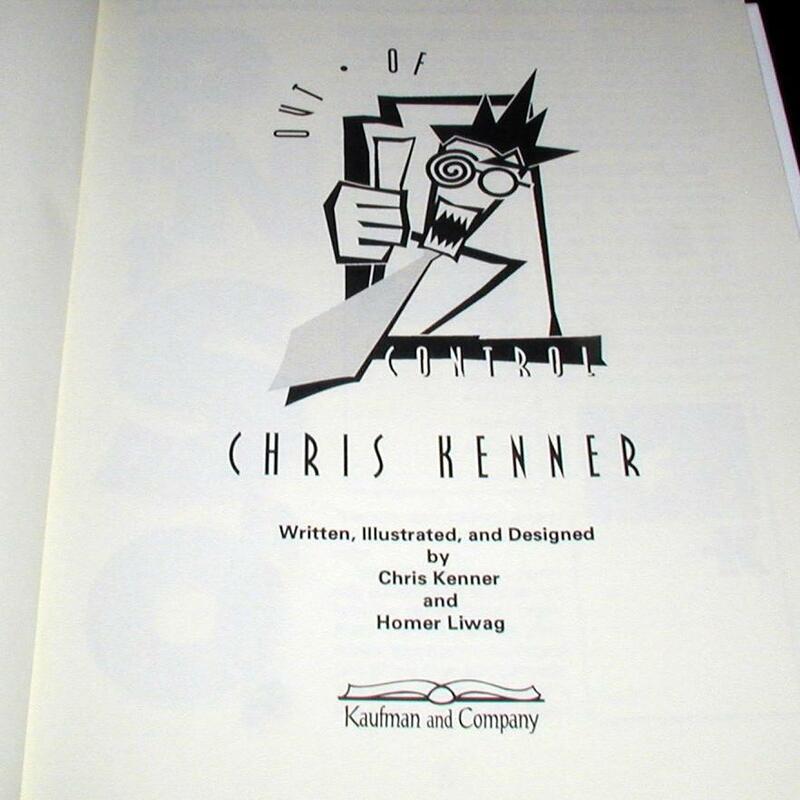 More from Chris Kenner here. 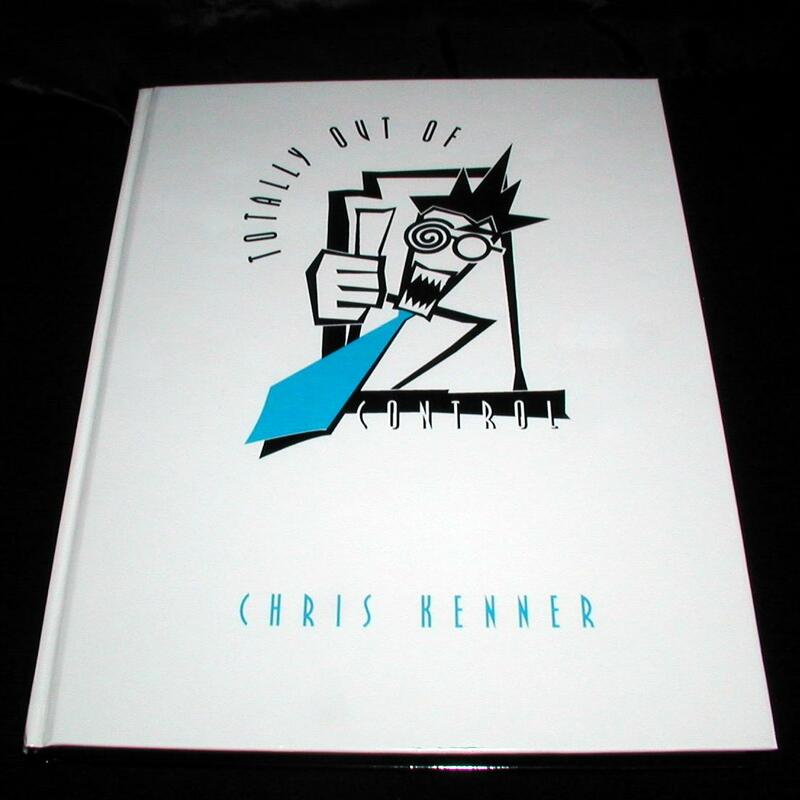 Chris Kenner’s wacky, off the wall, and insanely informative book Totally Out of Control is back in print! 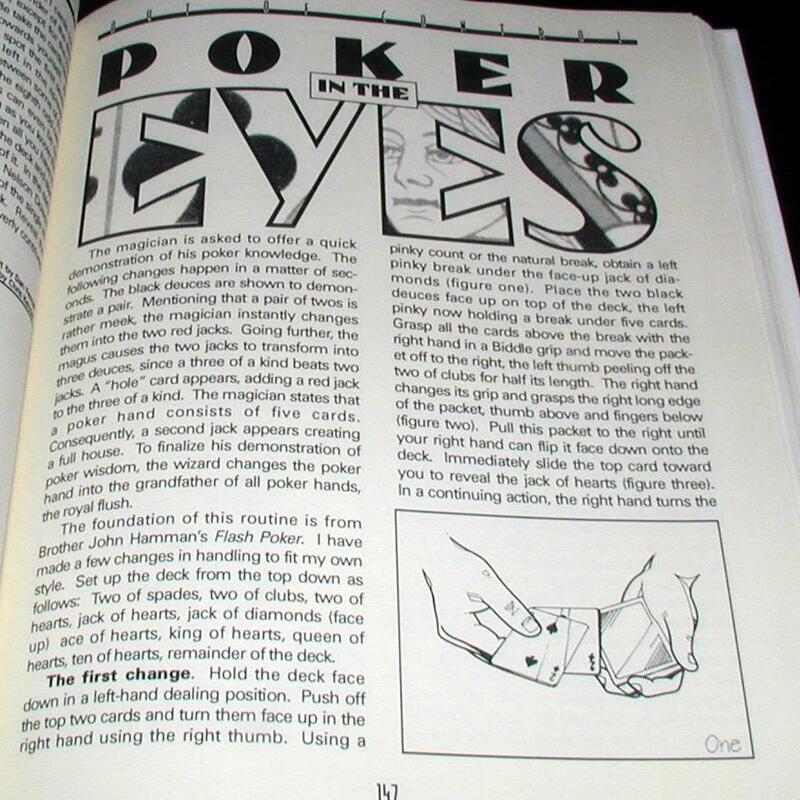 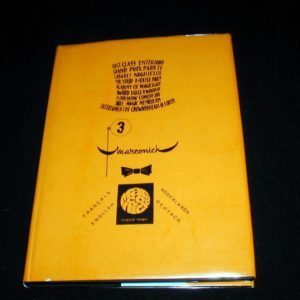 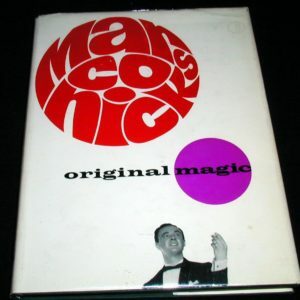 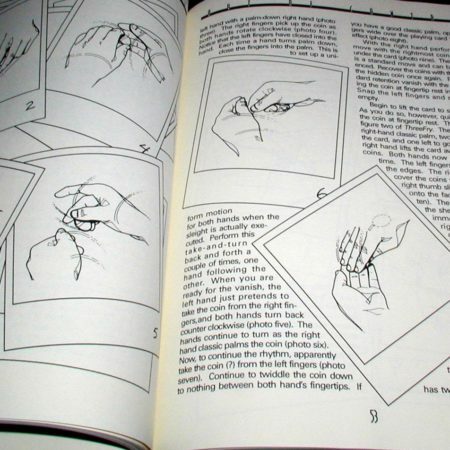 This book not only teaches you some magician fooling magic, but entertains you along the way. 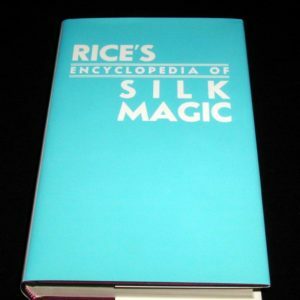 This hard bound book contains puzzles for the reader to solve on the way to learning this priceless material. 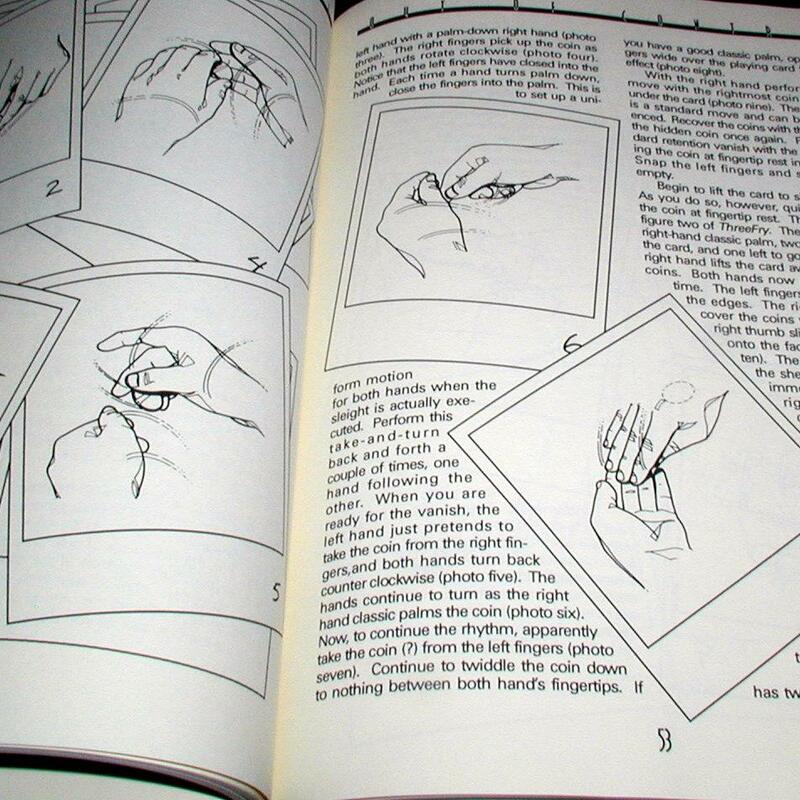 There are thirty truly amazing effects that are explained both verbally and visually.